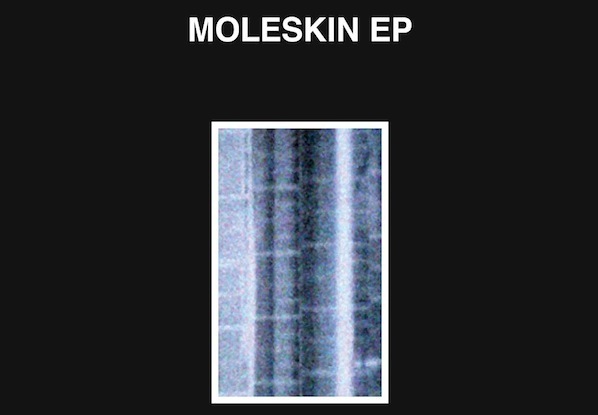 With an eponymous debut EP upcoming later this month and a slate of well-deserved hype surrounding his b2b DJ appearances with Neana, Moleskin has been shelling down the dance better than most in 2014. “Clemency” is our second taste from Moleskin, out June 25 on Goon Club Allstars, and is exactly the type of retrograde production we’ve come to expect from the London-based producer. Bmore/Jersey forms the foundation here, but “It’s Time For The Percolator”-esque acid blips throw convention for a loop while thickly layered breakbeat science and sparse 808 percussion complete the throwback feel. 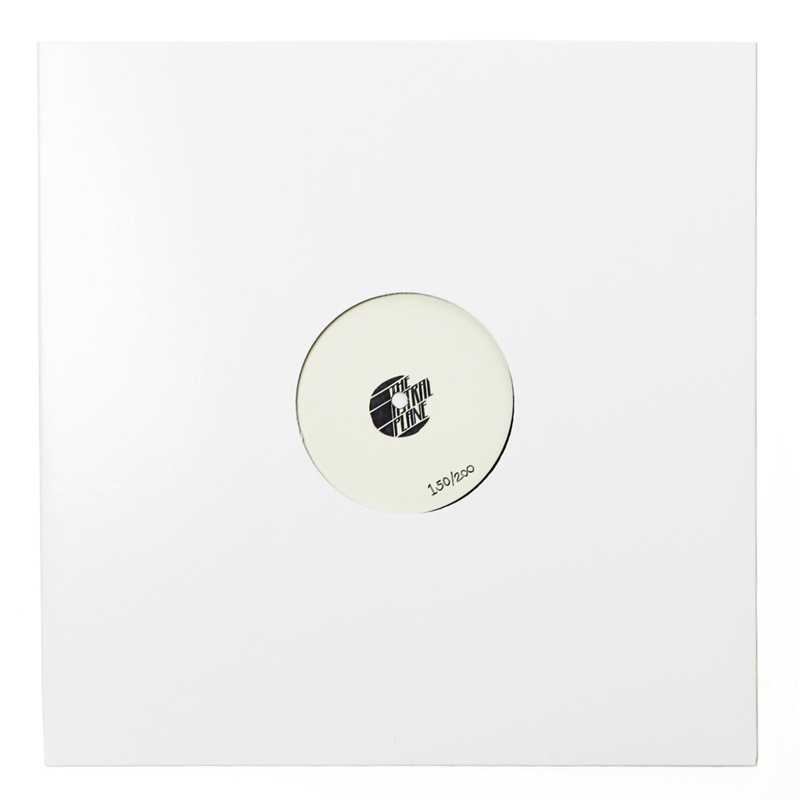 Pre-order Moleskin here and be sure to peep Goon Club Allstars’ mix for DISMag from a few months ago.